How are districts using next-generation early warning systems? 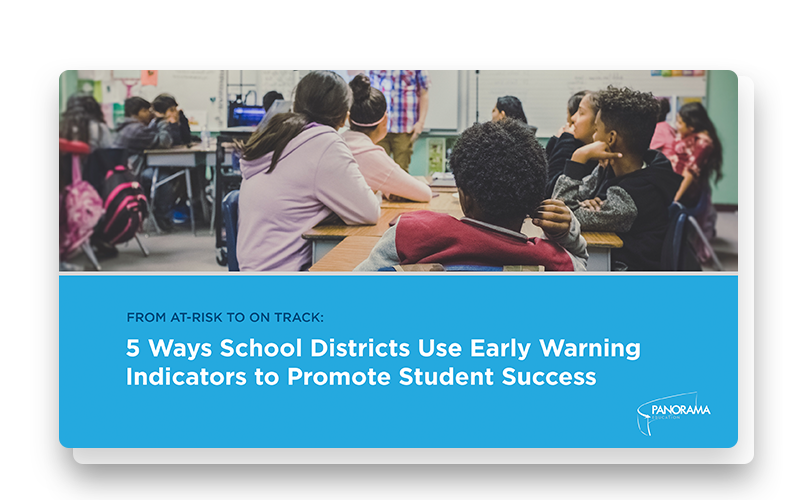 The ways that educators use early warning indicators to support students have evolved over the last few decades. 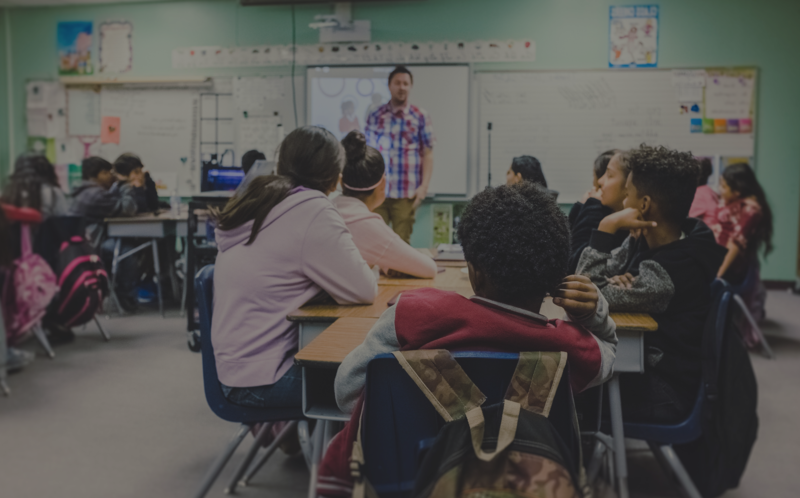 While early warning systems were originally developed using the "ABCs" of student data—attendance, behavior, and coursework—the early warning system of today has expanded to include new indicators, like assessment results and social-emotional learning (SEL) data.